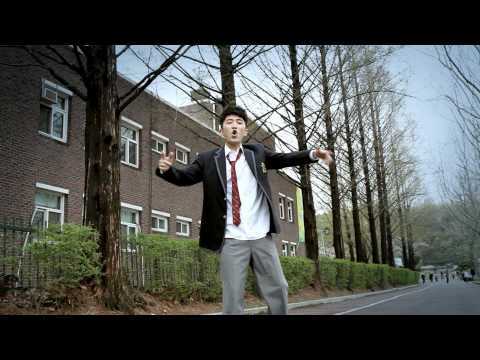 Provided to YouTube by YouTube CSV2DDEX 낯선 (feat. 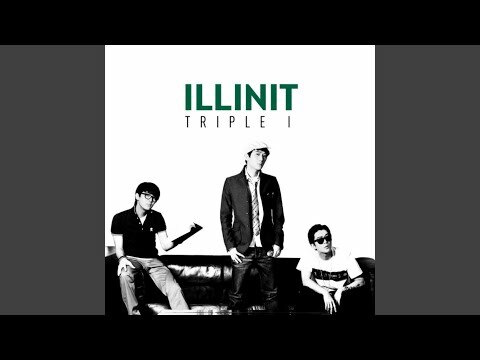 혜미) · Illinit Triple i ℗ Ponycanyon Korea Released on: 2011-06-02 Auto-generated by YouTube. Provided to YouTube by YouTube CSV2DDEX Lost (feat. 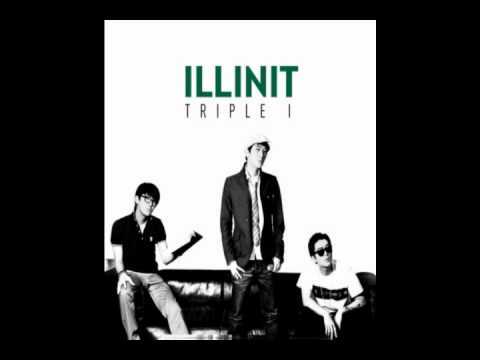 화요비) · Illinit Triple i ℗ Ponycanyon Korea Released on: 2011-06-02 Auto-generated by YouTube.